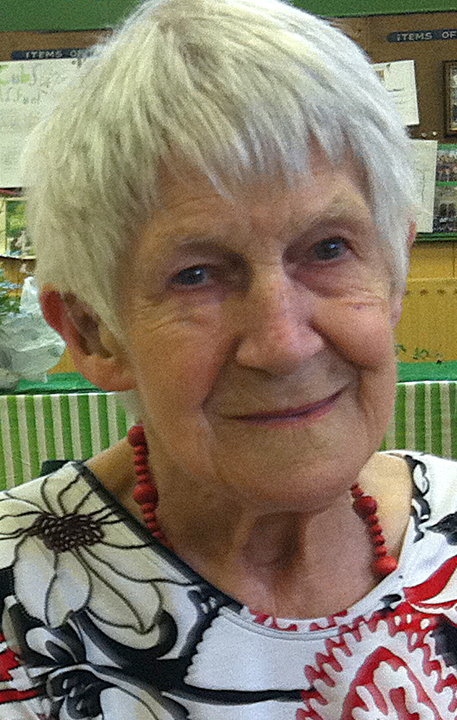 A valued member of Clitheroe Country Market celebrates her 90th birthday on Tuesday. Congratulations Elsie on your 90th Birthday! Elsie Shaw of Clitheroe has been a member of the market for over 25 years and is still to be found behind a counter every Tuesday morning at the United Reformed Church Hall. She began selling Jewel pouches, Rag dolls and jam, then became known for her fantastic pastry, supplying a variety of baked pies and savouries. Elsie said that when she moved into the area, joining the Country Market had been a good way of making friends and she still enjoyed meeting up with members and customers over a cup of coffee and homemade cake. She has seen various changes over the last 25 years including the change in venue from St Mary’s Parish Hall to the present location at the top of Moor Lane. Buying habits may have changed but she still believes that the market offers a fantastic supply of local homemade goods.